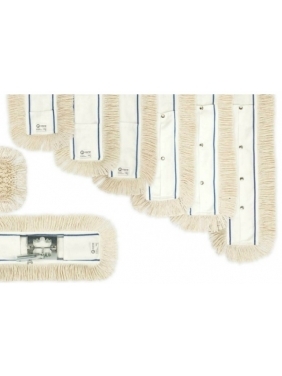 dry/damp/wet cleaning. Suitable for wood, ceramic, granite, marble and so on. surfaces. 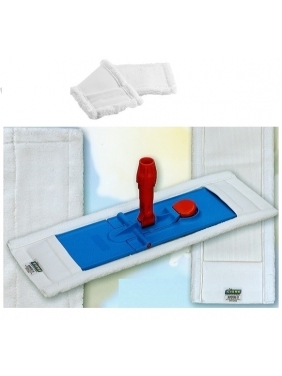 Looped-end microfiber mop (dry/damp/wet cleaning). Eyes of length 1 cm. Suitable for wood, ceramic, granite, marble and so on. surfaces. Care ~ 200 washes automatic washing machine.